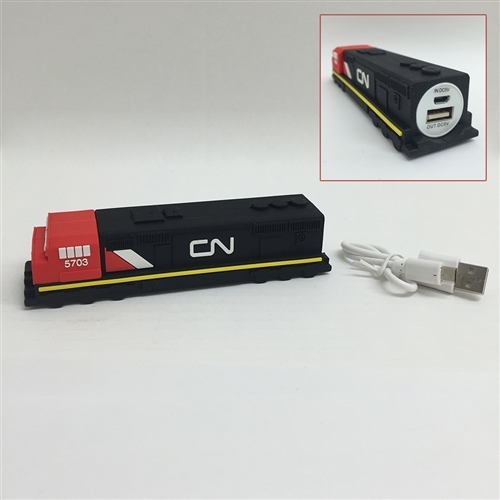 Train shaped PVC Power Bank. 2600mAh. Includes: Micro USB Cable, user guide and Gift box.